QR Codes – Everything You Always Wanted to Know | Condor Solutions Ltd. In 2002, a group of Japanese network carriers, handset makers and service providers began collaborating to create innovative uses for the new cameras in mobile phones. Their favorite idea was to turn a camera phone into a scanner to deliver encoded information, including URLs, directly to the mobile Internet. As a result of that collaboration, QR Codes are now recognized by over 90% of Japanese cell phone users – and used by more than half of them – for fast and easy access to the vast amount of information around them. More people in Japan now surf the web from a mobile phone than from a PC. 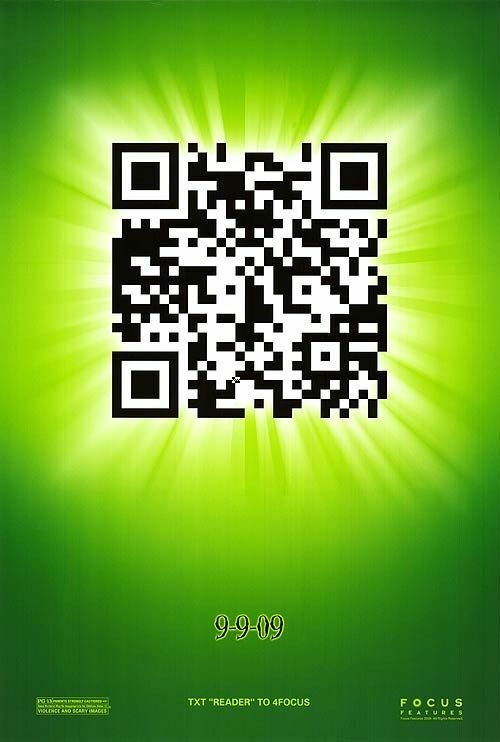 And QR Codes are found everywhere – in advertising and promotional materials, on product packaging and vending machines. Today an increasing number of mobile phones outside of Japan are also installed with QR Code readers, but if not, free reader software is readily available for most mobile platforms. And, in recent years these distinctive square patterns have navigated the globe. There is no apparent technical reason that another 2D symbology could not perform these applications as well as the QR Code. But the B2C marketing that placed QR Code symbols in the mainstream has been nothing short of brilliant.